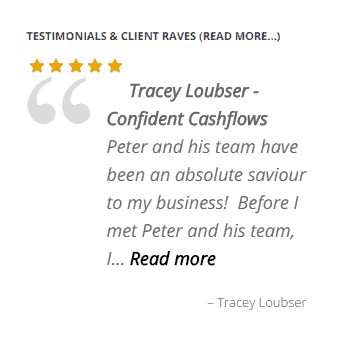 If you can get your testimonials into online RAVE reviews, now that is GOLD! 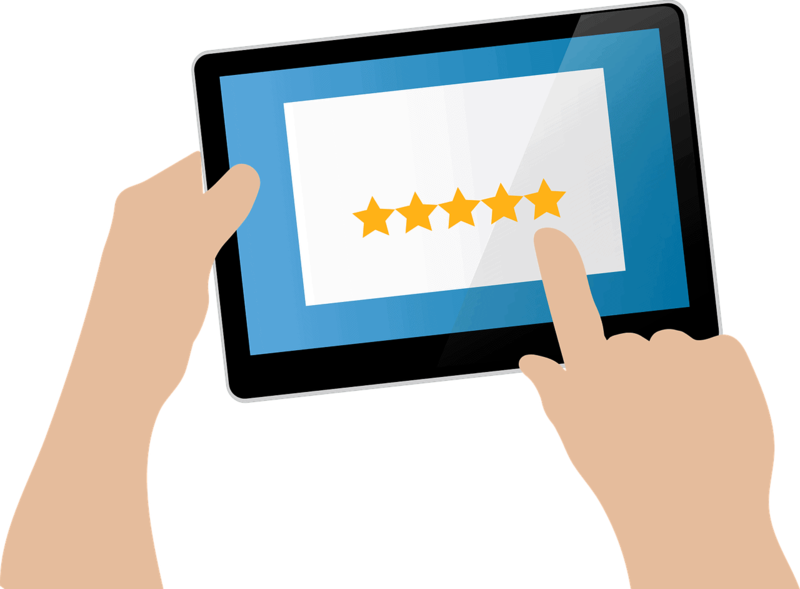 Did you know that online reviews also HELP your website climb the Google Charts? What if there was an easier way to get online rave reviews? When is the best time to get that testimonial or rave? What if within seconds of that conversation or feedback you could send them an email (templated and personalised) asking for that review, and it would only take them 30 seconds (so you know it would get done)! How many more testimonials do you think you could get then? 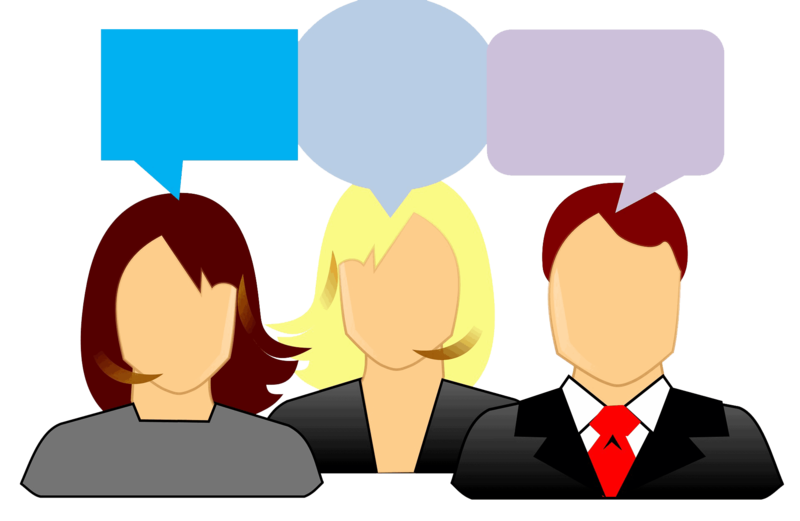 Do you think your testimonials would be more emotive and passionate? So what if then, you were able to automatically direct them to your online social platforms to get that review online? By social platforms we mean..
....... and the list goes on. What others say about you is infinitely more profound and powerful than what we say about us. If you're not doing this, it's like you're scoring 6 out of 10 for your marketing efforts, and why wouldn't you want a 10 out of 10 leverage score? Your Google Business and Map listing is a massive opportunity for brownie points with Google, and SEO rankings BOOST benefit. For even more social proof that you're a legend at what you do, your clients could get directed straight through to your Facebook Business listing to give you a star rating. The leverage in that is huge, you send a simple personalised email and all of a sudden you're being put in front of an audience you would never otherwise be put in front of. Let's not forget what happens to a 'True Local' Business Listing. These reviews show up online, complete with a star rating. 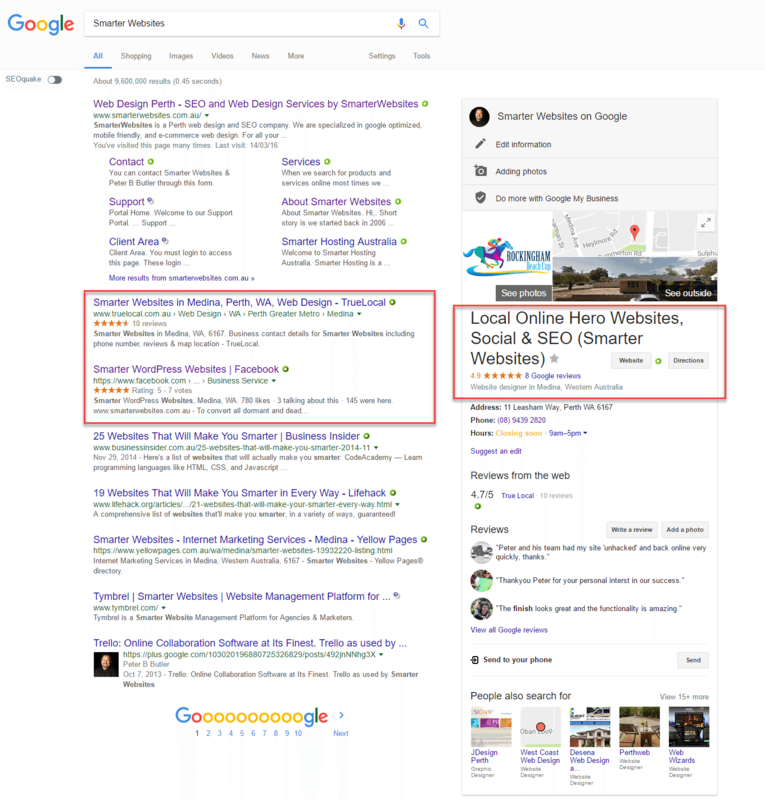 Did you also know when peoples do their 'due diligence' on you, as in search for YOUR business name online, your 'True Local' listing shows up in the results as well. So does your Google Business Review AND your Facebook Reviews. There is pretty well no limit on what social or online review platform we can direct them through to. You do one thing, and all these benefits unfold. Your social profile and circle of influence is on the 'up' and all you did was ask for a testimonial. BUT because it's in a unique way your getting a BOOST in responses! AND it's out in the land of social signals, not just limited to your website, so again, better leverage. Ahhh, what if that client is not on any social platforms I hear you say? Yup, you guessed it, we have that covered to. But what if they give me a lousy review? The review does need your 'approval' before it's displayed. What about the title, or headline of the review? What if they don't know the best way to give a clear concise powerful testimonial ? We have 2 strategies to help you get sharp, focused powerful client raves, and that's also included in this 'Smarter Reviews' package. 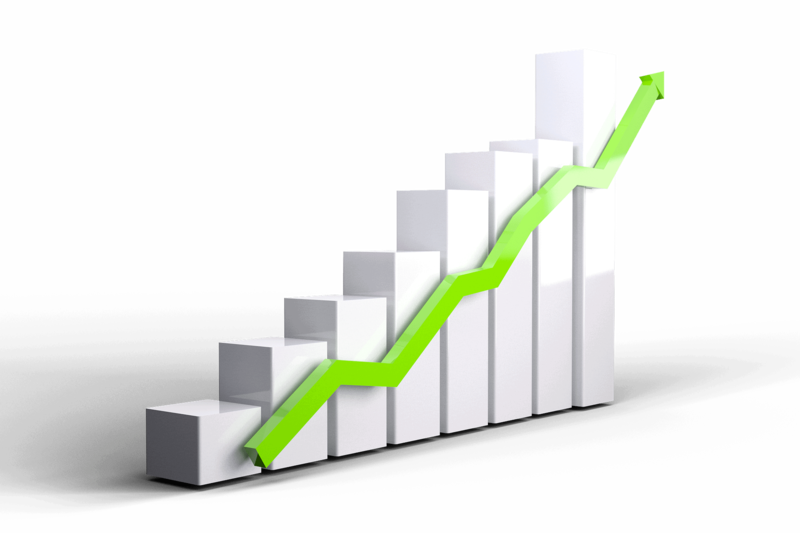 What happens after you hit publish? 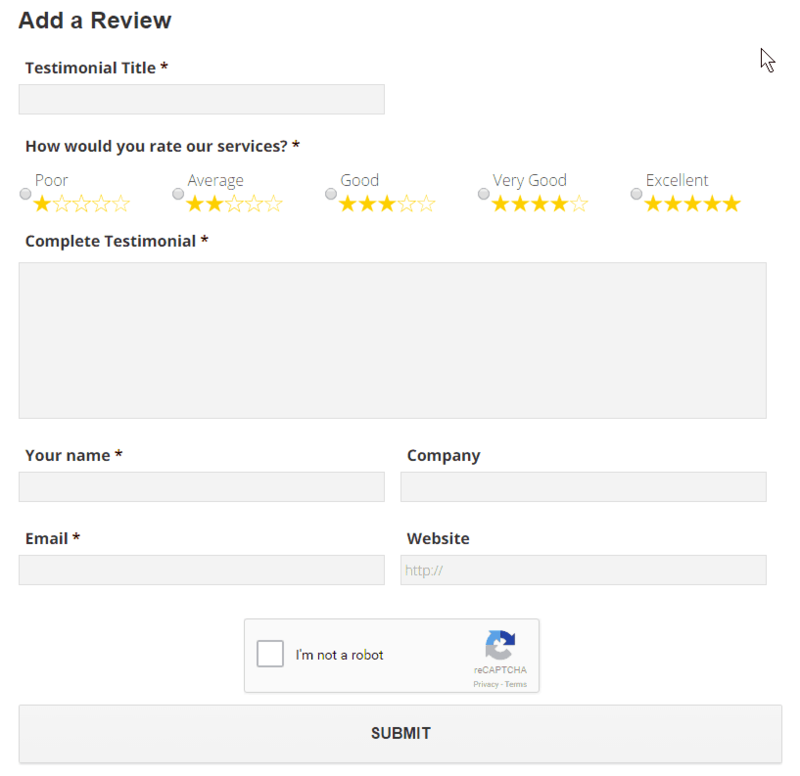 It automatically gets posted to the special 'widget' testimonials section on your website. How cool is that? No copy paste or any actions required. Just click and it's done! 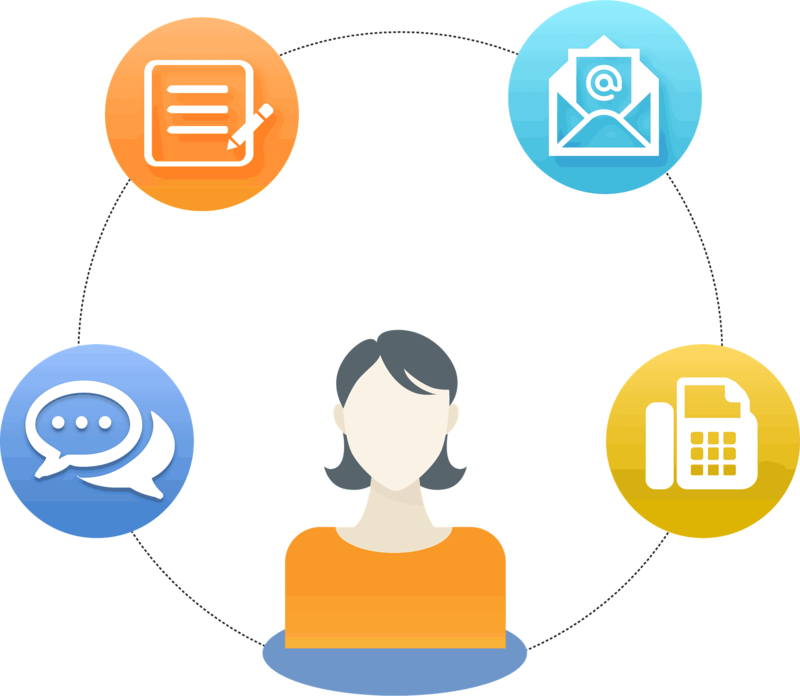 We understand what it's like as a business owner, too many things to do and not enough time to do them, so we've automated this process. It will look something like this on your site, there's a few different ways to configure this but we'll look after all of that. Oh yeah, and there's a link through to ALL your reviews section on your site, better for SEO and humans. What about 'permissions' to use the testimonials in your other marketing? Yup, we thought of that too. If the client rave is placed direct on one of the social or directory platforms there is implied permission, because it's direct on the internets, so that can be used anywhere in your other marketing anyway. But what if it's placed direct on your website? Can you then use it elsewhere in your marketing? Great when we get reviews, but if we don’t respond, again, we’re not leveraging like we could or should. 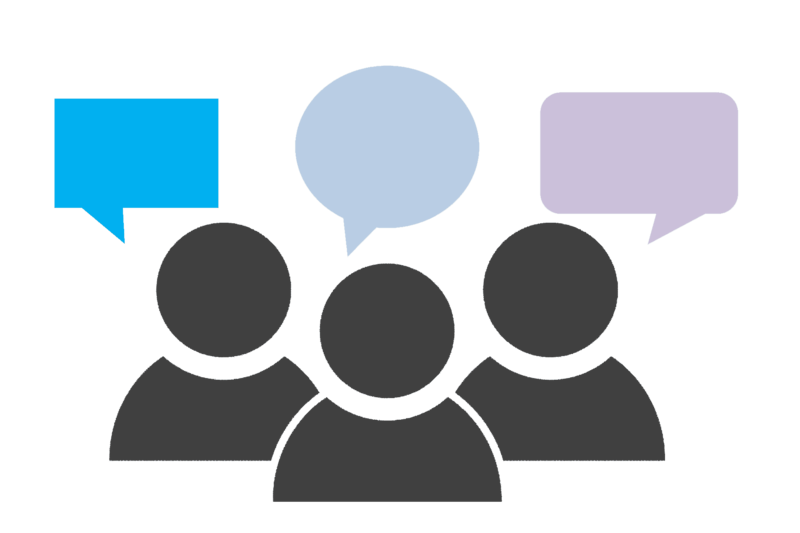 Do You Want MORE Referrals as Well as Reviews? If you don’t respond, or acknowledge your reviews you’re leaving money on the table, that simple. We’ve made it easy with ‘Smarter Reviews’ to get more reviews, but the end game here is to also get more referrals. Question: Who is the best ambassador for your business? Yes, those people who love you, and just gave you that awesome review. We have that covered, you'll also get our 'Review Response' worksheet. This is a FULL suite of powerful emotive heartfelt responses that will help turn your new business ambassadors into referral machines. What if it's a negative review? We have that sorted too. People just want to be heard, something happened for them, so with the right response you can turn that initial reaction into a positive and they can still remain ambassadors. There are businesses out there that are offering 'Online Reviews' as a service, trouble as I see it is that it's on their web platform, so the review process is hosted by them, seems weird to me. Why would you not want to have this built into your own website? 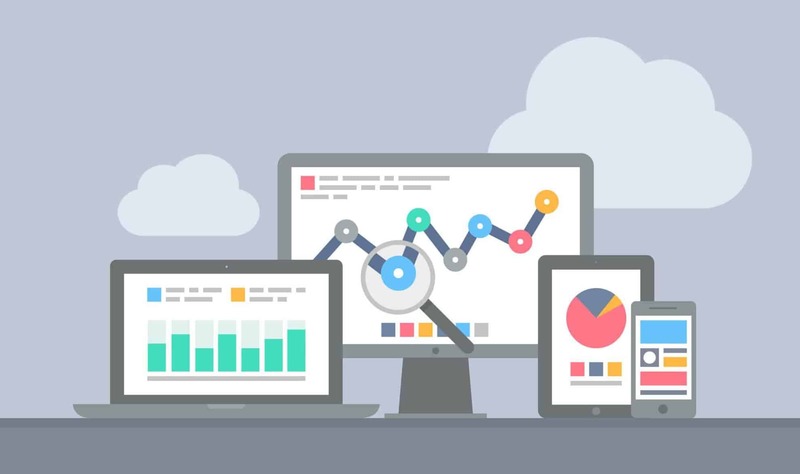 You get more web traffic direct to YOUR website = Brownie points with Google. People are then staying on your website longer = Brownie points with Google. You're a top of mind thought even more than usual, so you're likely to get more referrals. We'll even give you an email template to use that you can tweak to call your own. The Smarter Reviews model just keeps getting better. Does all this make sense so far? How to add a rating or review, and edit or manage your contributions, all on Google Maps. Can you see how you can flip the whole getting online reviews and recommendations into a referral marketing machine for your business? Do you want more reviews, but easier than ever possible before? Do you want the reviews to help your SEO (search engine optimisation)? Would you like to get more referrals from the client ambassadors you have? How great would it be that this was all rolled up into a neat little package, that was done for you, with an easy to follow step by step system? Jump into 'Smarter Reviews' NOW! TELL ME HOW I CAN GET SMARTER REVIEWS!